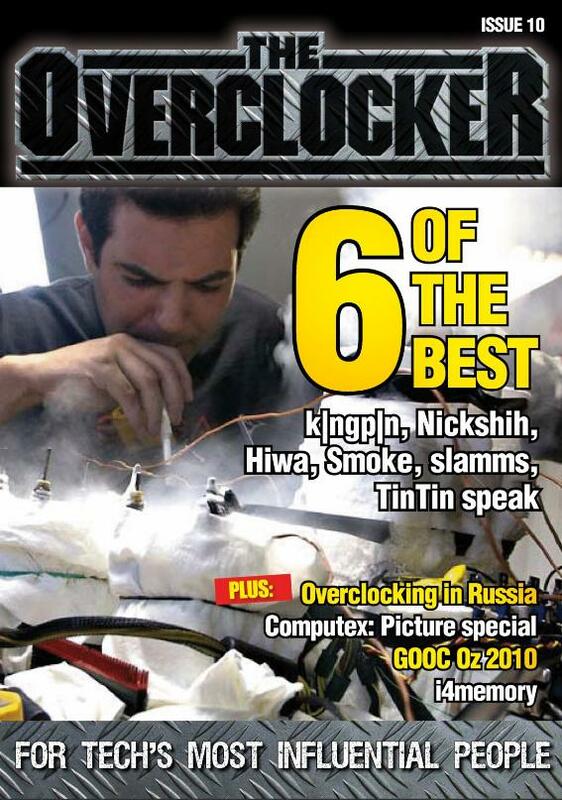 GIGABYTE Tech Daily: The Overclocker issue 10 is out. 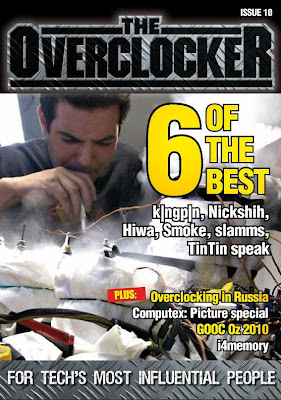 Nick Ross put out one of his last The Overclocker magazine issues. Check it out, it's an interesting read.